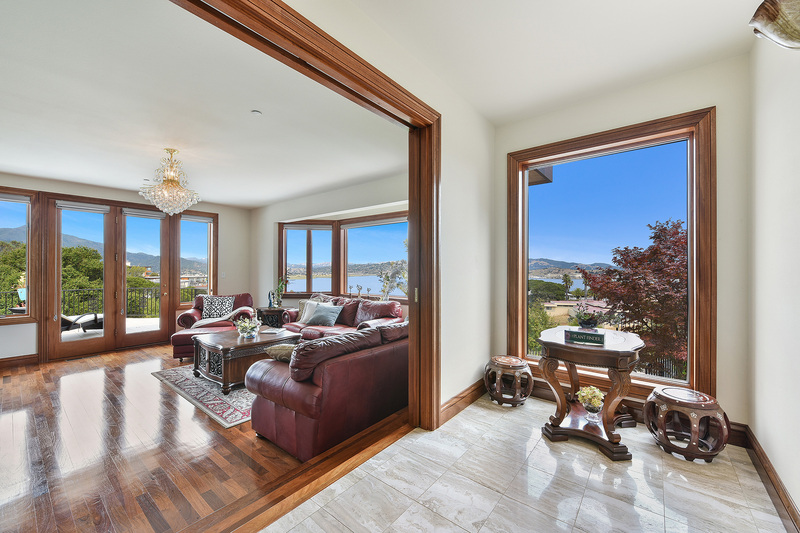 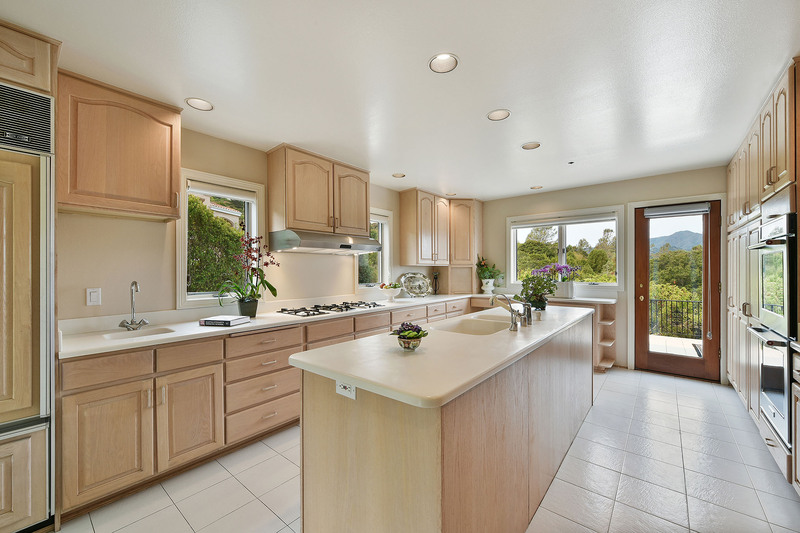 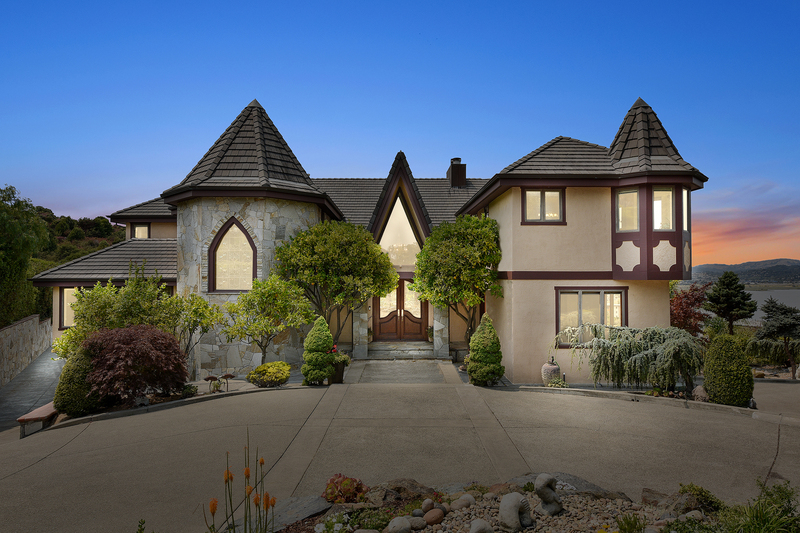 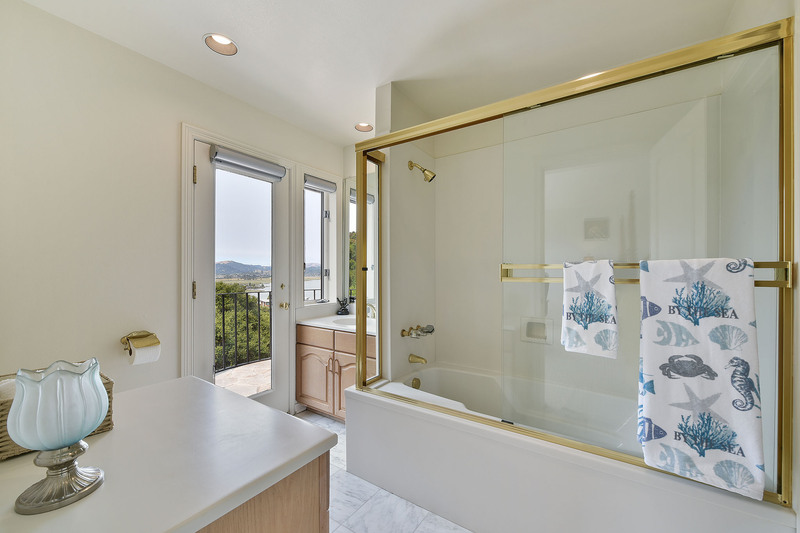 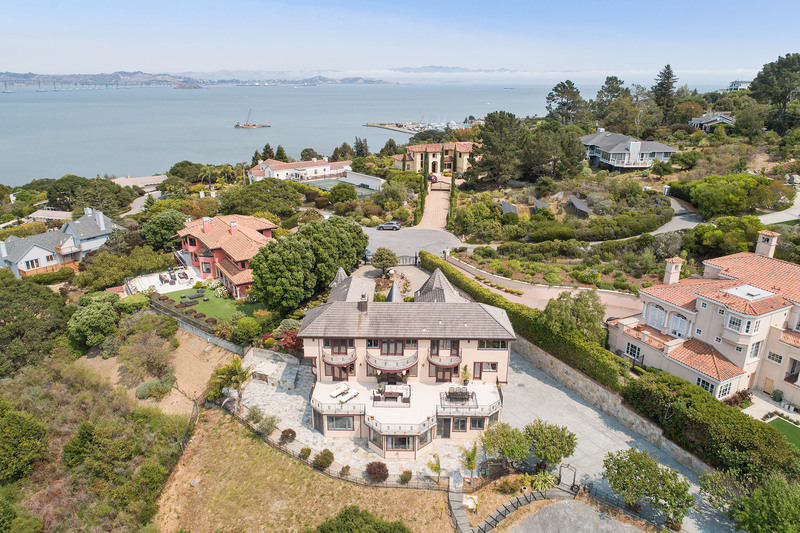 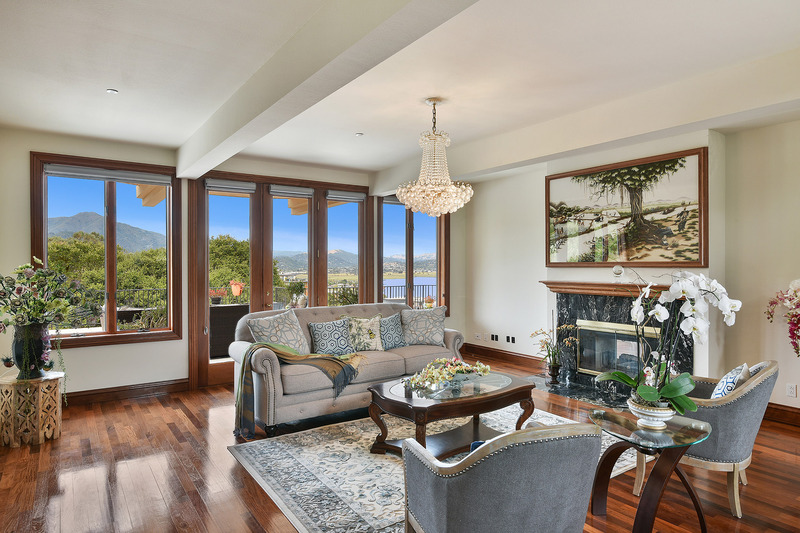 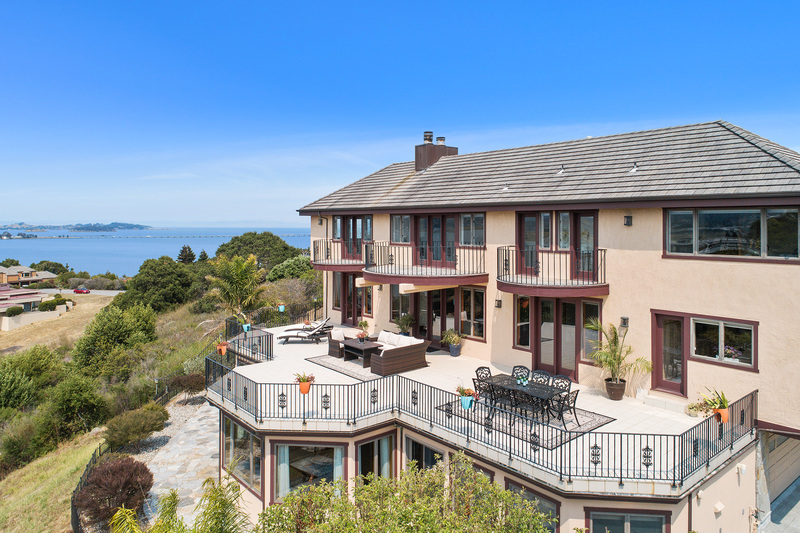 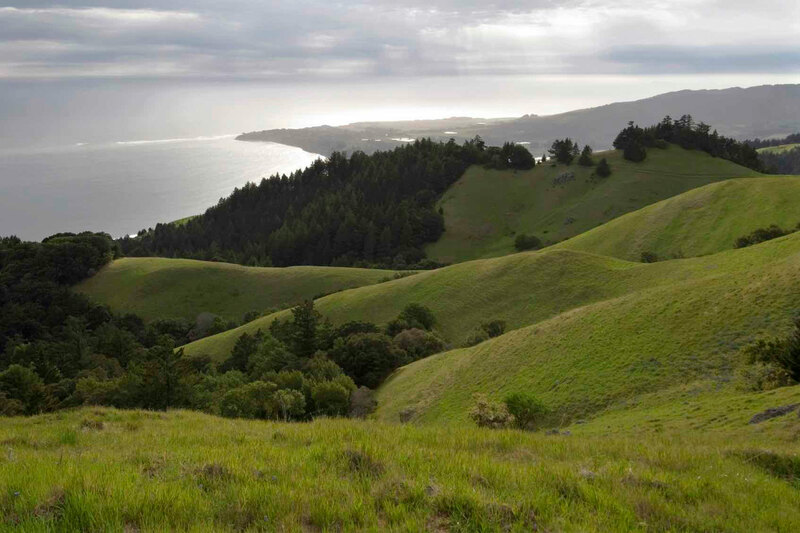 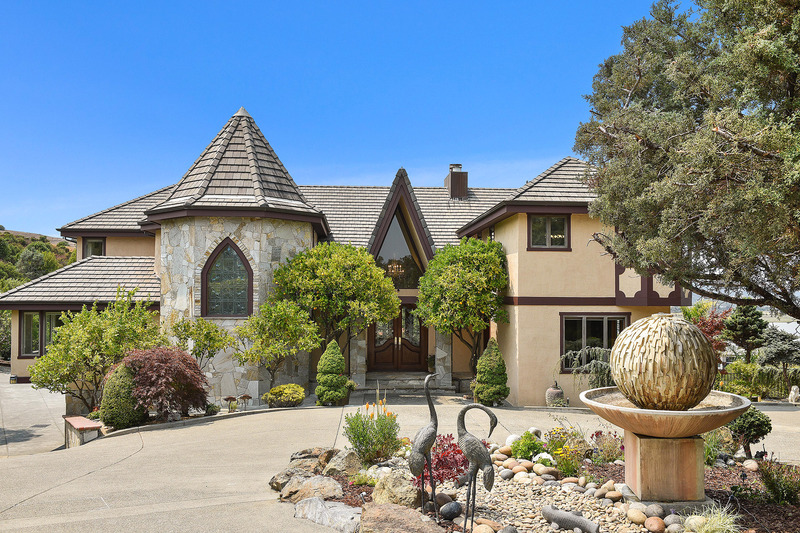 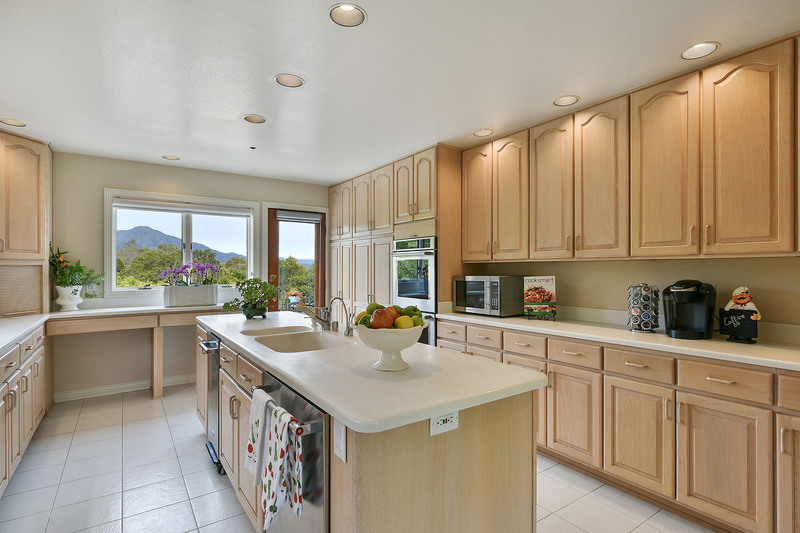 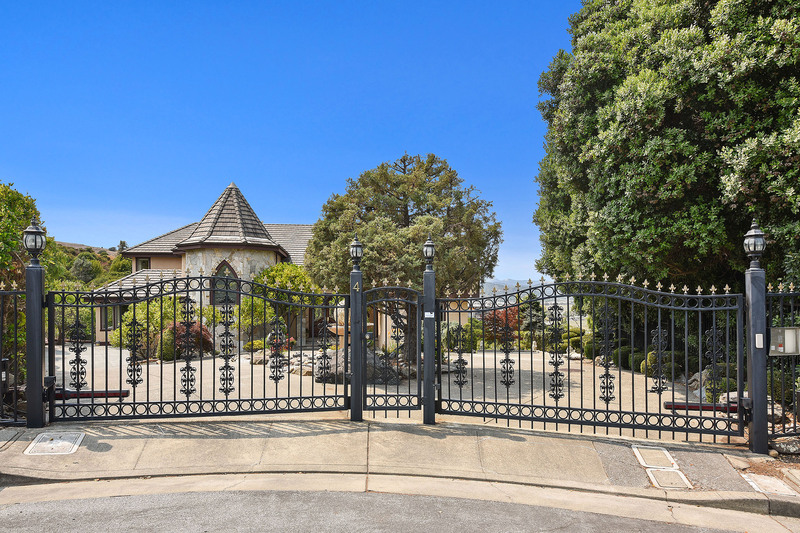 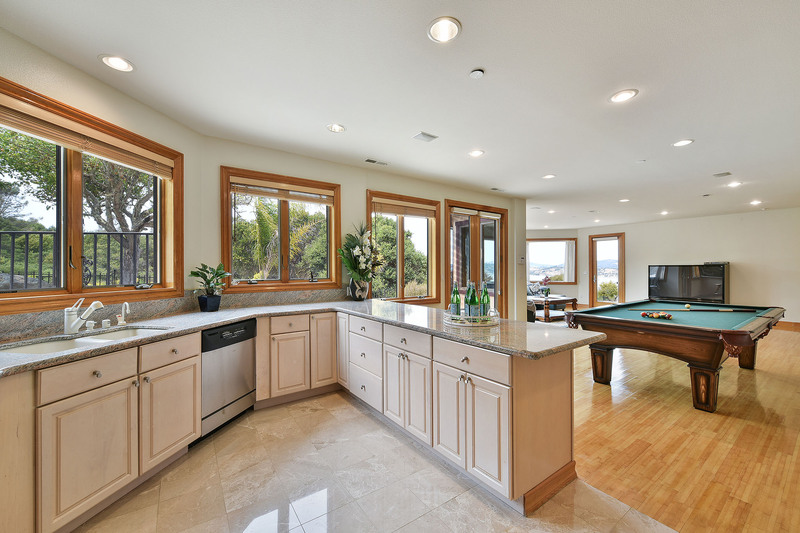 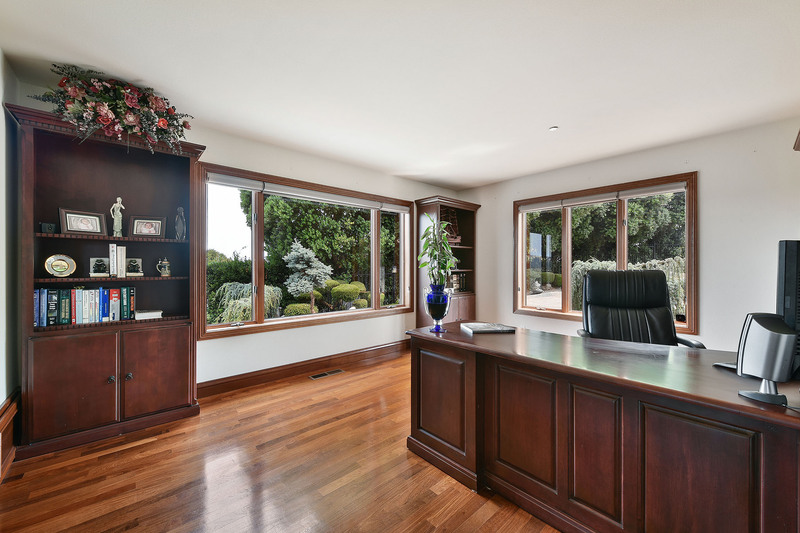 Elegant, spacious and sun-filled Tiburon property with sweeping views of Mount Tam, the rolling hills of Marin County and the shimmering bay. 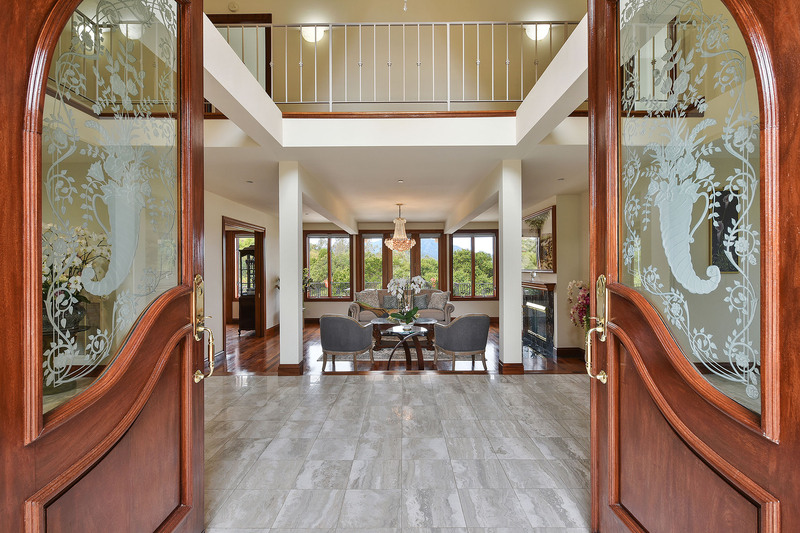 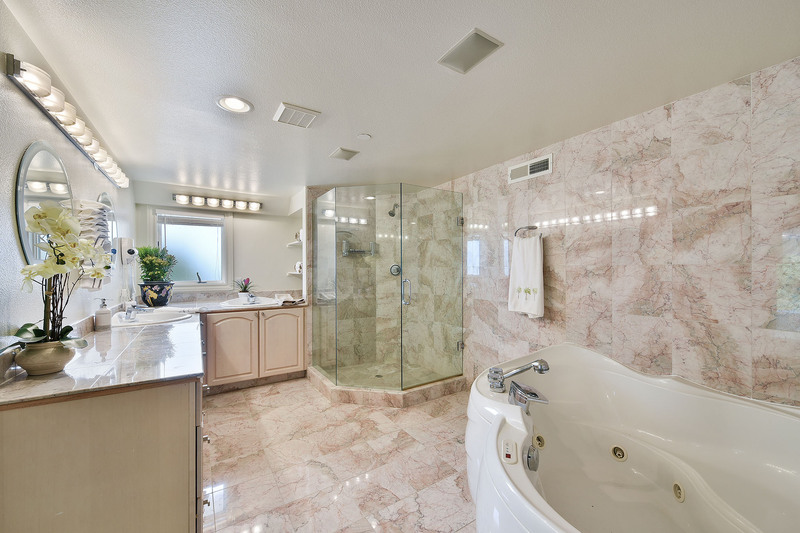 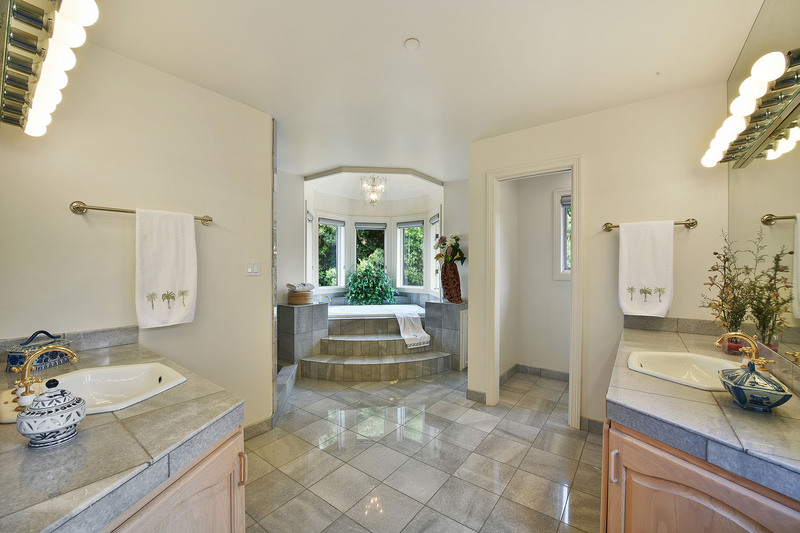 This private and expansive home has 5 en suite bedrooms, 7 baths and more in over 6250 +/- sq feet. 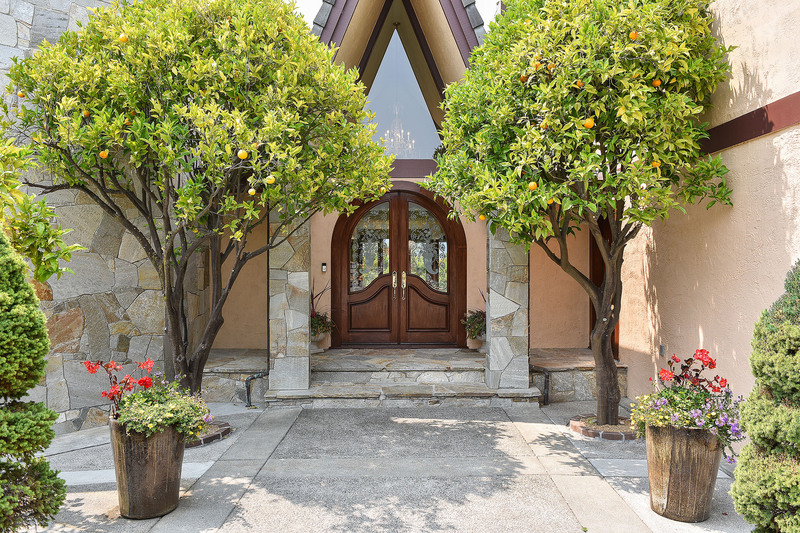 This sunny, oak and fruit tree studded parcel is situated on over an acre at the end of a quiet cul de sac. 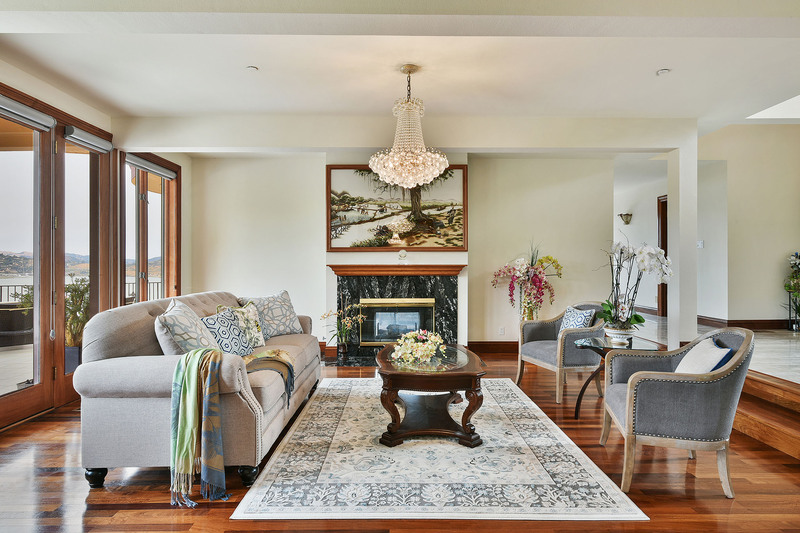 The gracious main level has an elegant living room, formal dining room,sunny kitchen and breakfast nook, a cozy den plus an office/5th bedroom, leading to a large terrace perfect for entertaining and enjoying the expansive views. 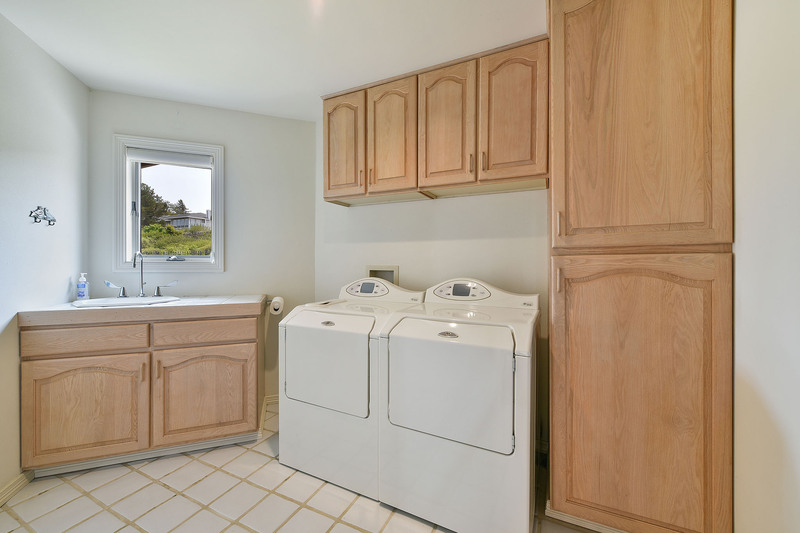 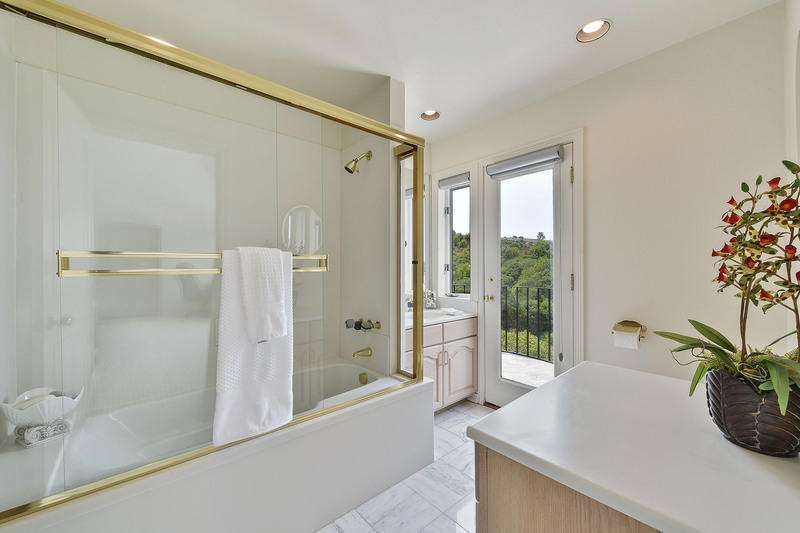 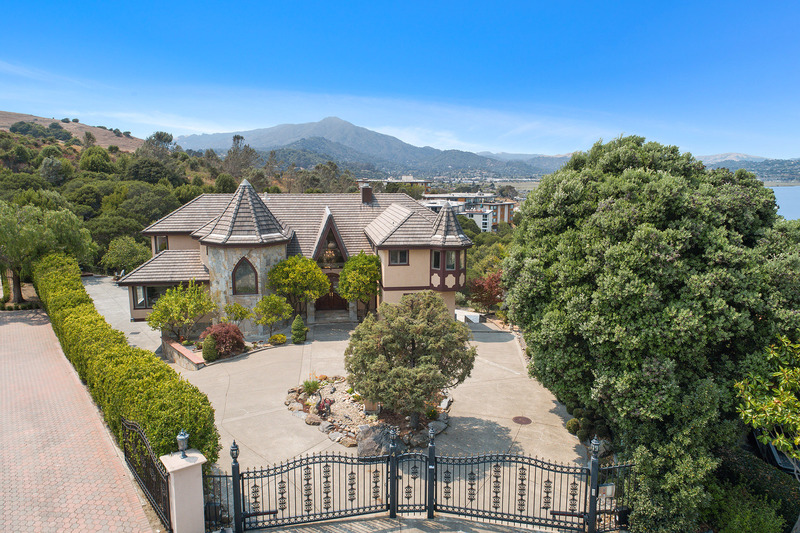 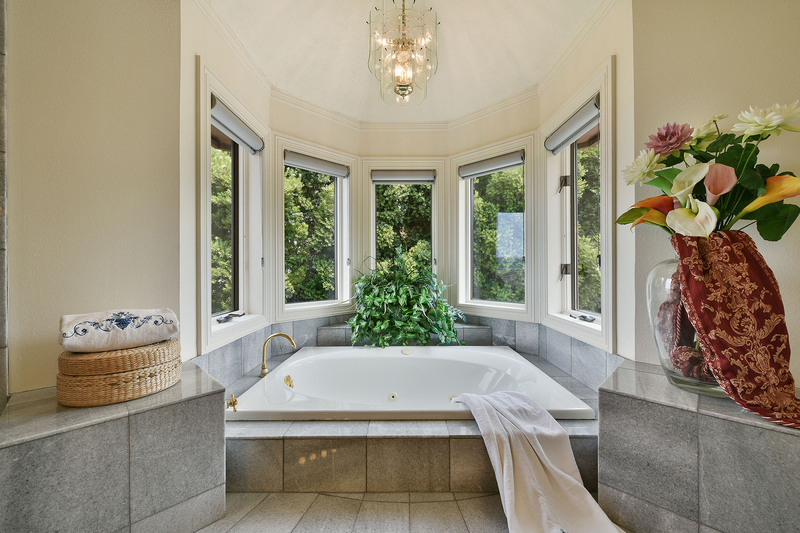 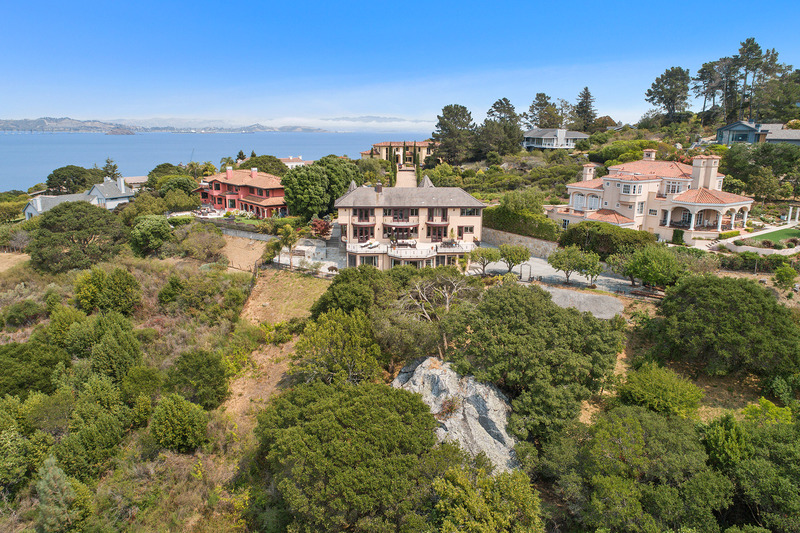 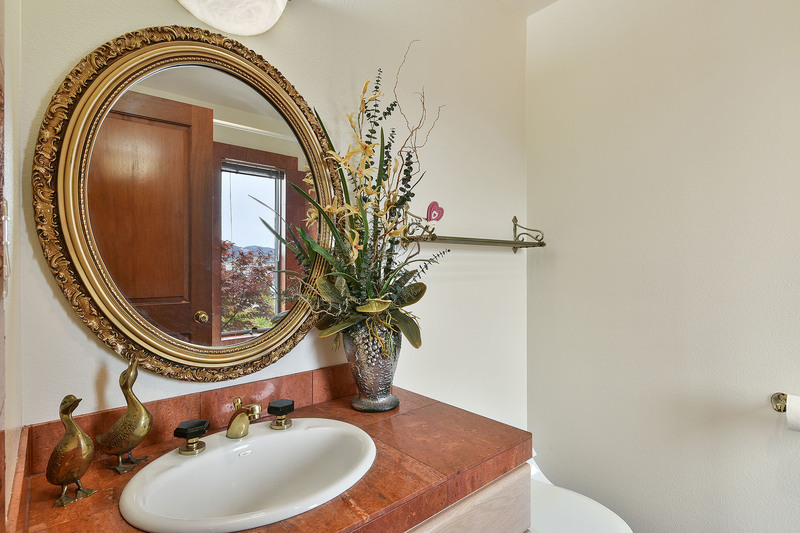 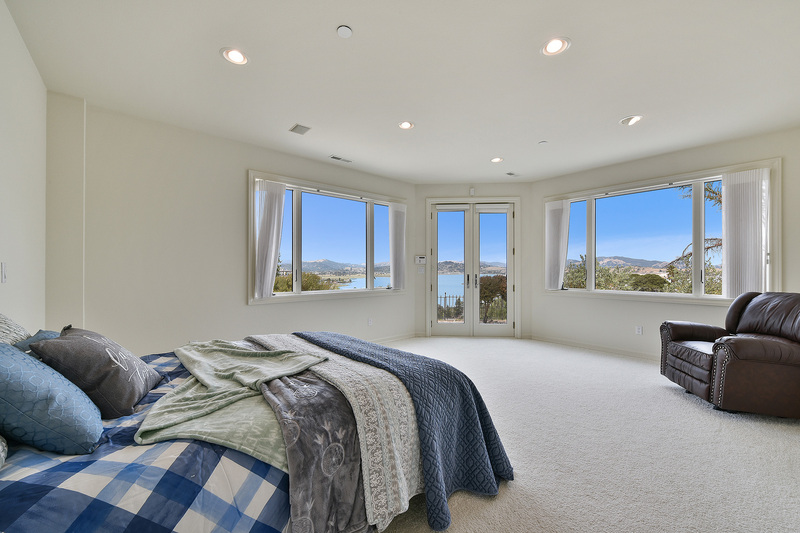 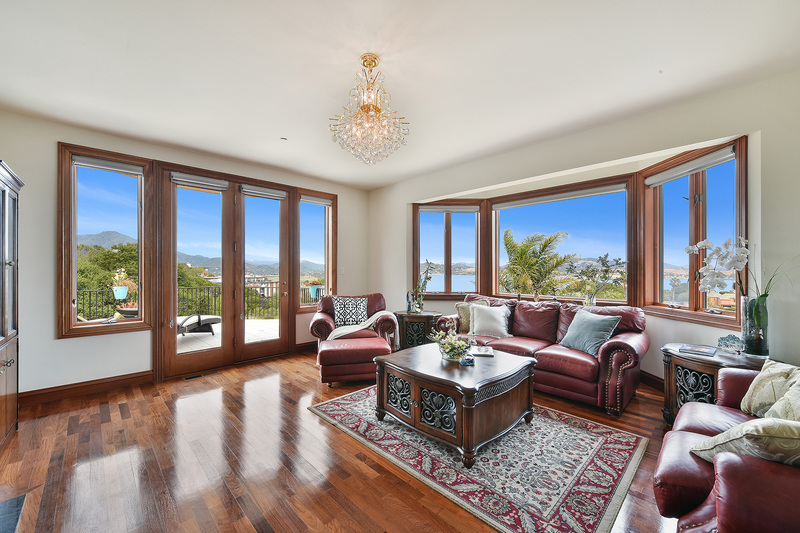 Up the circular staircase, you will find 3 en suite bedrooms, including a grand master suite, and a spacious laundry room all located off an open interior balcony where all bedrooms have spectacular views of Mount Tam and a peek of the bay. 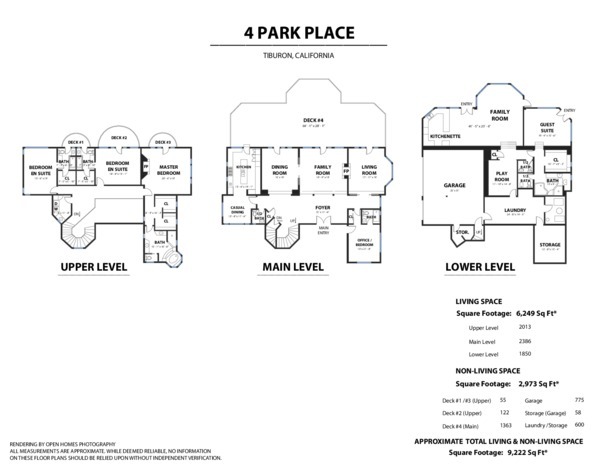 The expansive lower level has a guest suite with an oversized living area leading to the outdoor slate patio. 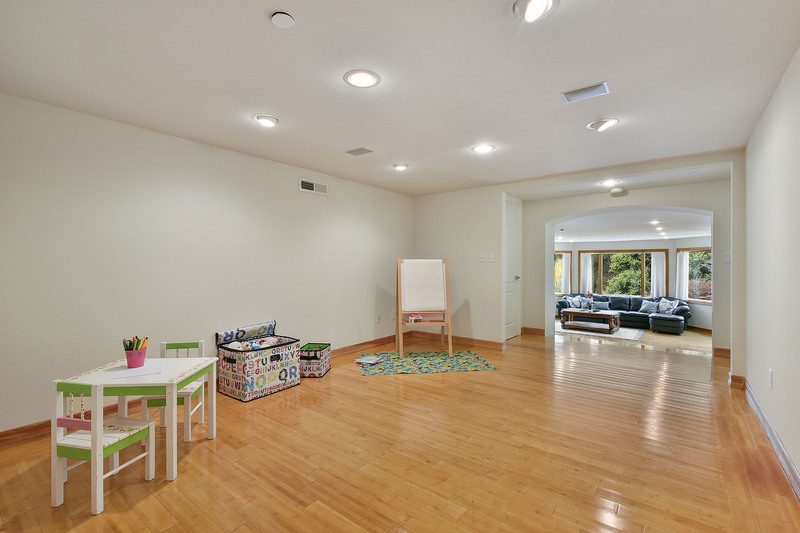 A playroom, powder room, storage/wine room and large workspace are also on the lower level which has it’s own entry. 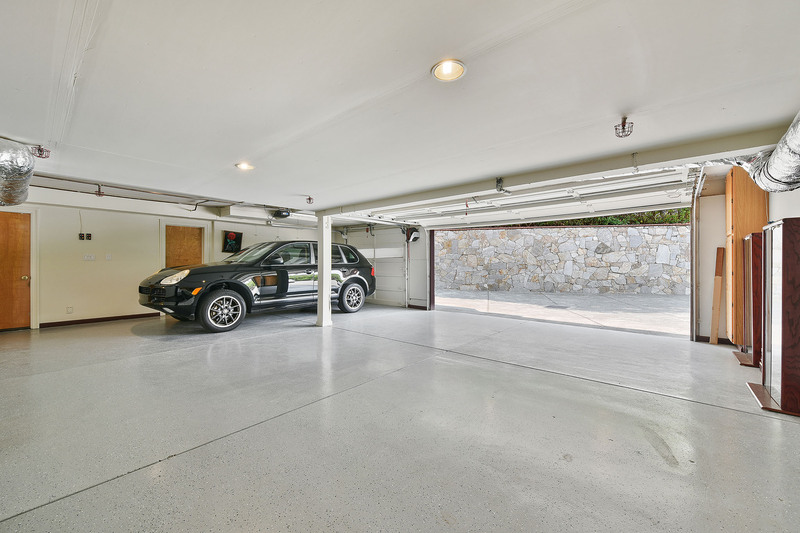 Just off the lower level is the large 3 car garage with epoxy floors and an additional storage room. 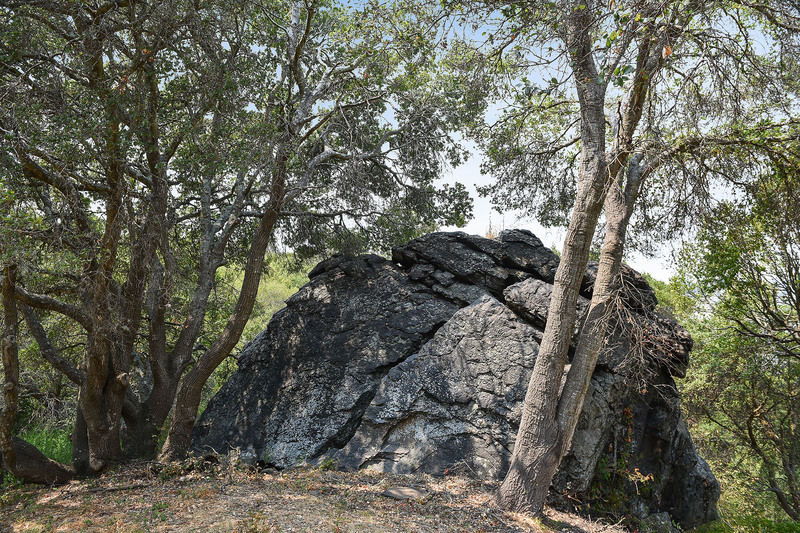 There’s also parking for 8+ cars within the gates, an electric vehicle charging station and a spacious backyard filled with oak and fruit trees and an eye catching 12’ rock formation plus possibly room for a pool. 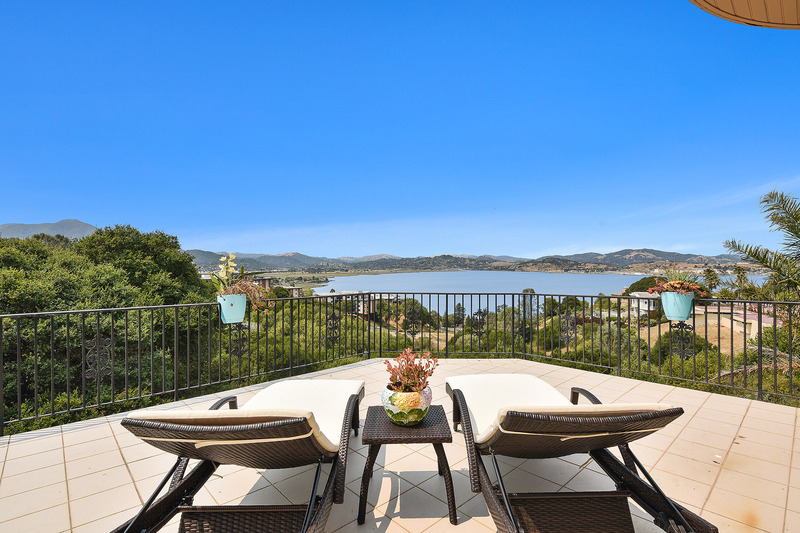 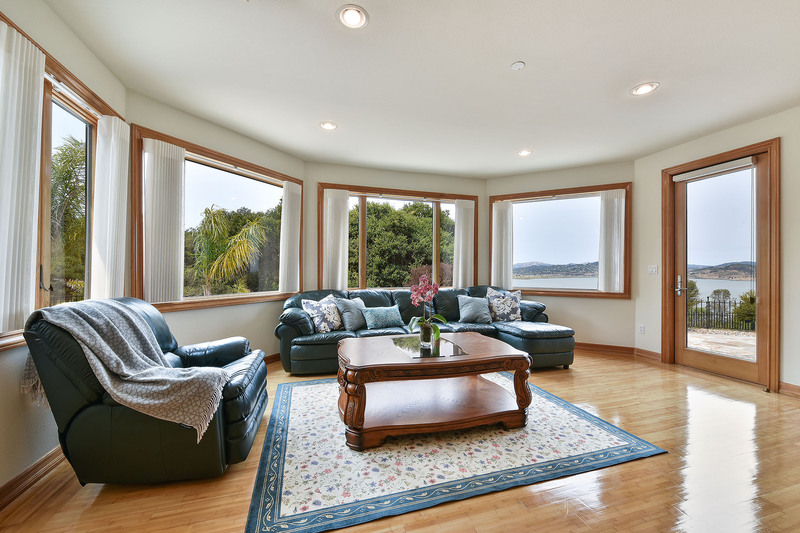 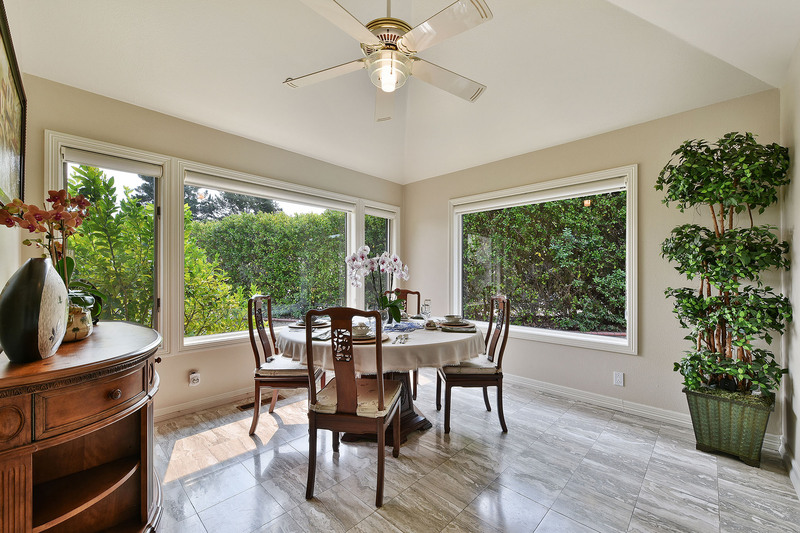 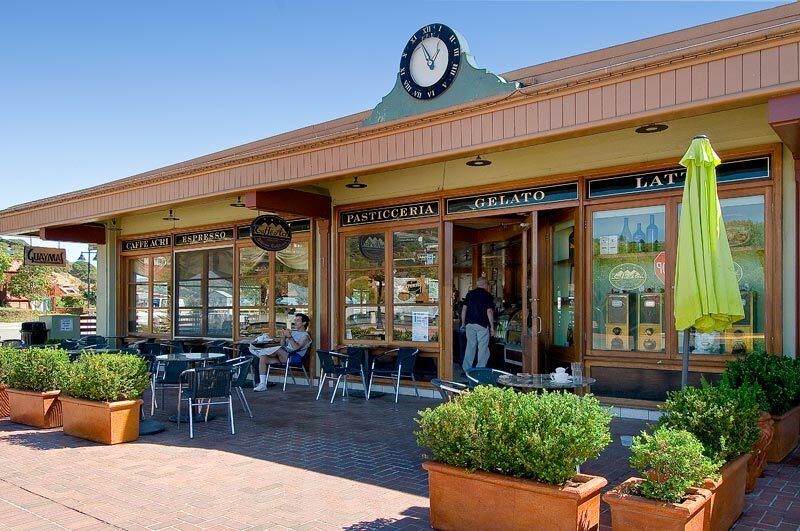 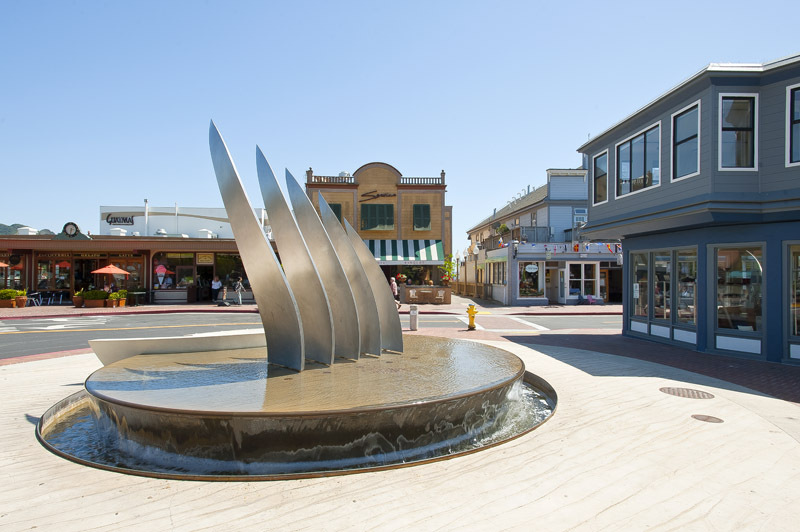 This premier location is just a 5 minute drive from Highway 101 along the back roads of Tiburon via Corte Madera and close to many shops, restaurants, grocery stores, parks and amenities. 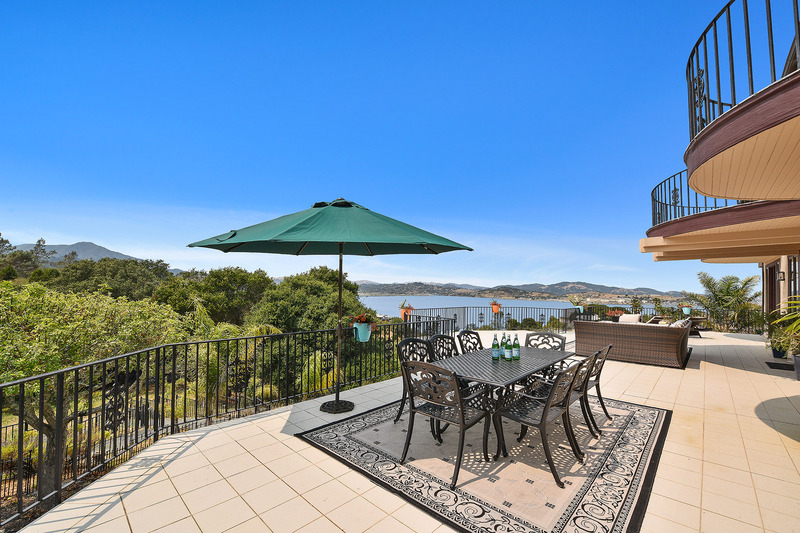 Enjoy glorious weather, an easy commute, top rated schools and the ultimate Tiburon address. 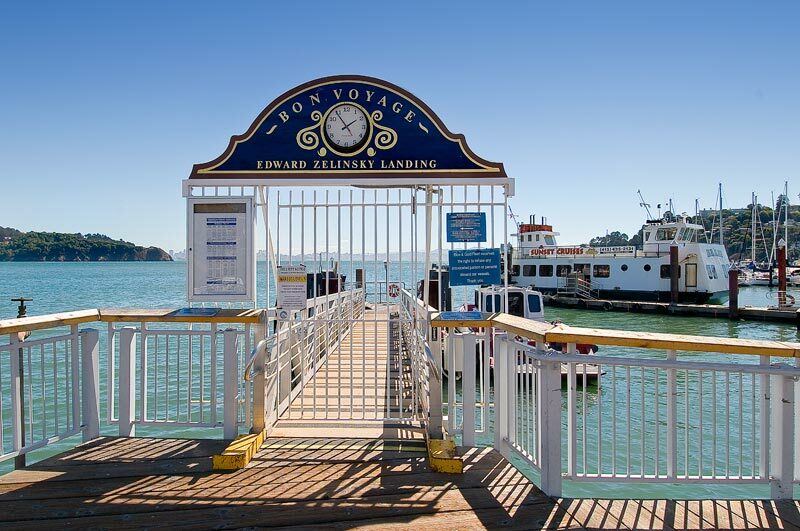 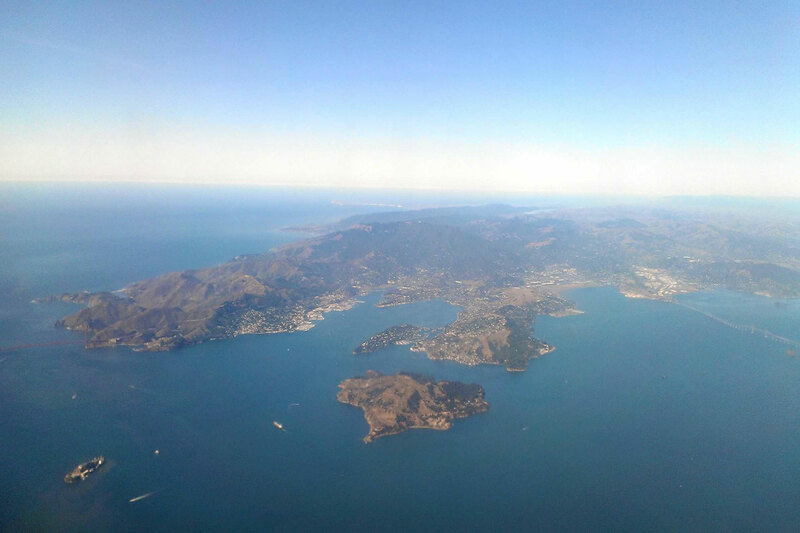 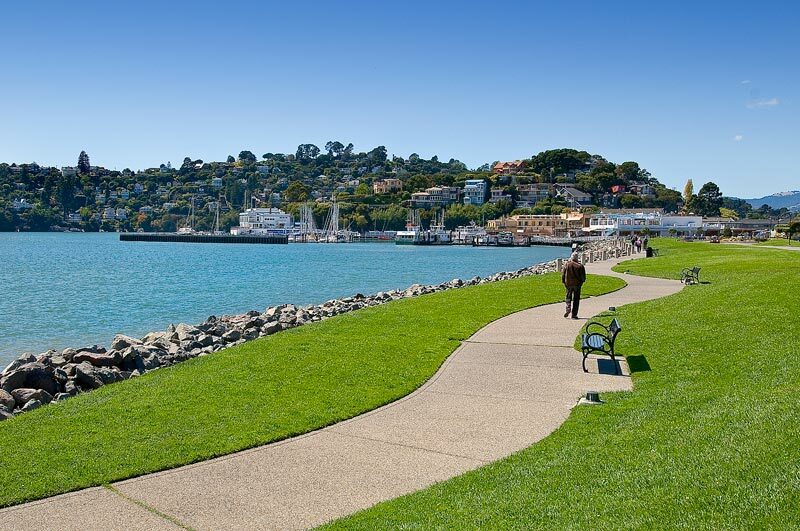 The city of Tiburon sits upon a spectacular peninsula across from San Francisco and Angel Island. 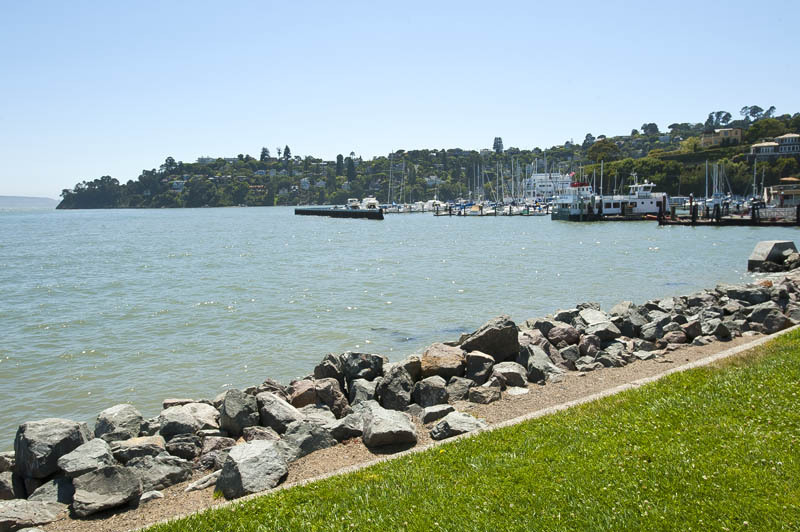 The peninsula offers some of the best views of the Bay Area, and direct views of the Golden Gate Bridge, San Francisco, and Sausalito are not uncommon from many of the homes in Tiburon. 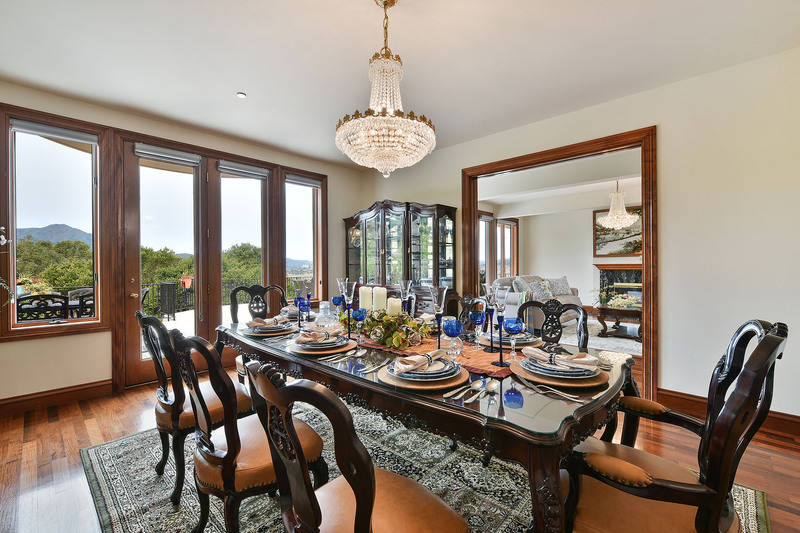 Homes vary from palatial estates to amazing condominiums to single-family homes throughout the town. 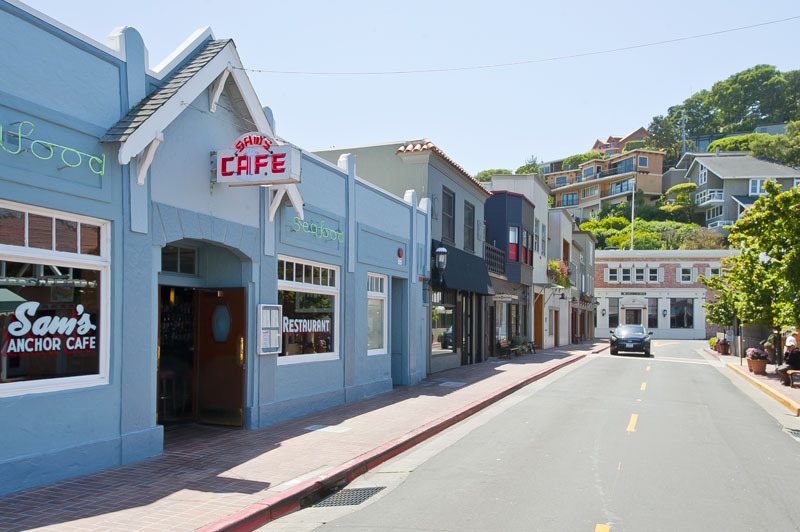 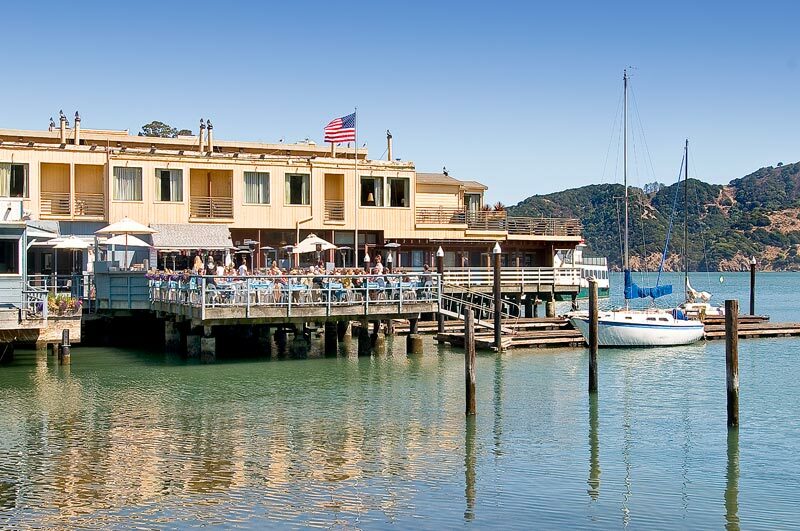 Tiburon’s downtown and waterfront restaurants buzz with activity most nights along with shops and boutiques to check out as well. 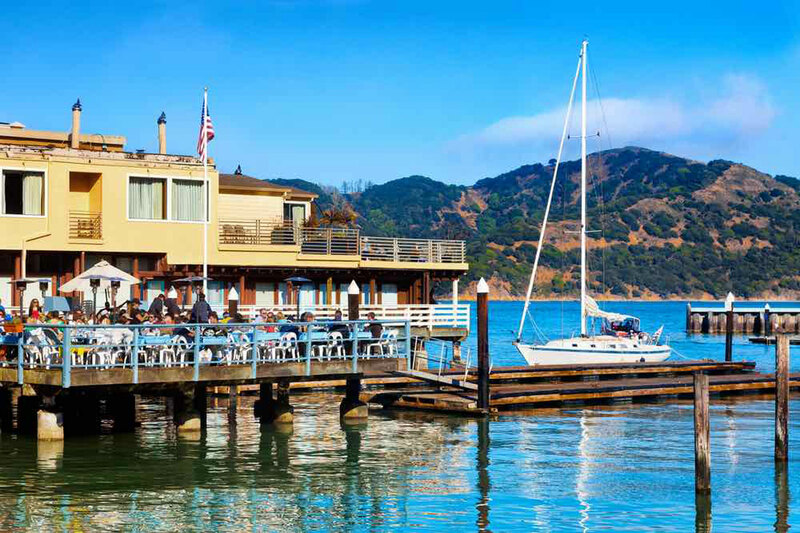 Tiburon & Belvedere combined have a good size marina with two long-established yacht clubs and ferry service to Angel Island State Park, a major attraction year round for both visitors and residents. 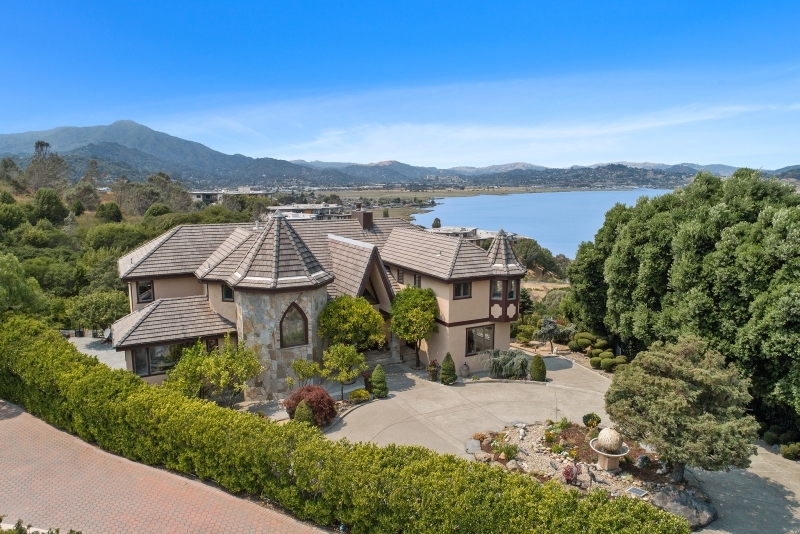 Many families decide to relocate here due to the excellent school district. 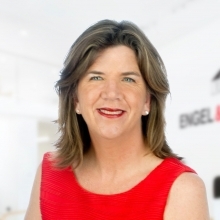 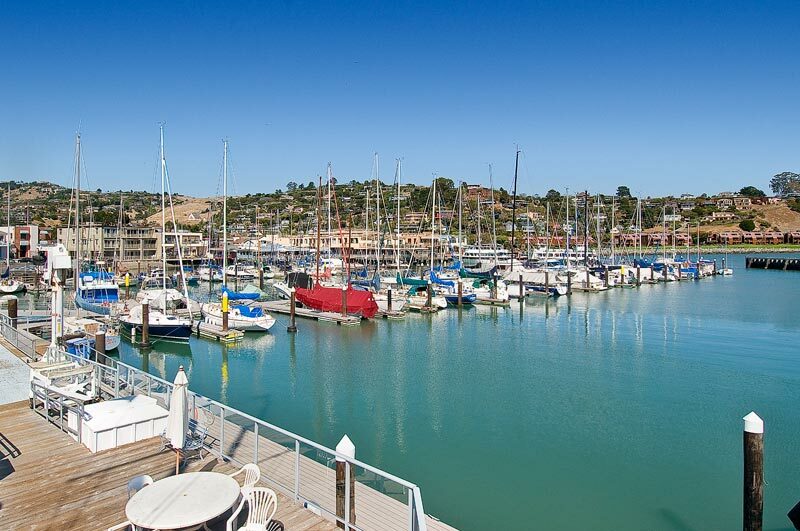 Tiburon is an excellent choice for those commuting into San Francisco, but also for anyone wishing to have an enjoyable and convenient lifestyle along the San Francisco Bay.